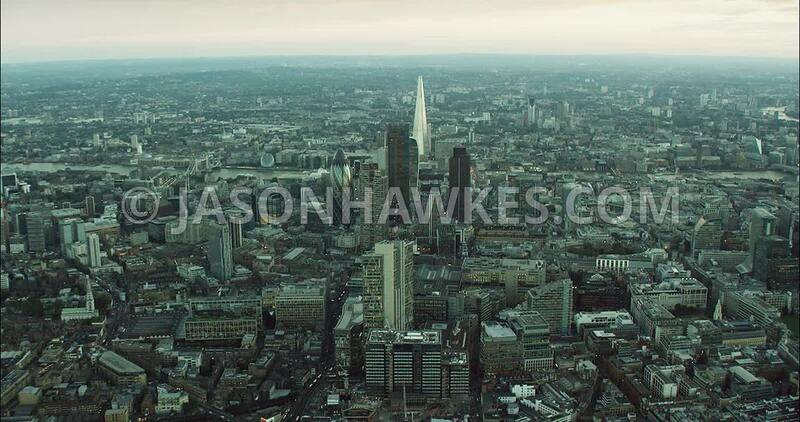 Aerial Footage London Aerial Footage City of London with financial district. London Aerial Footage City of London with financial district. London Aerial Film Broadgate Tower towards The Shard.